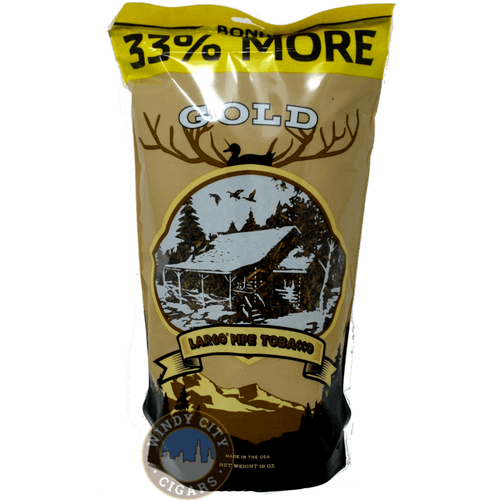 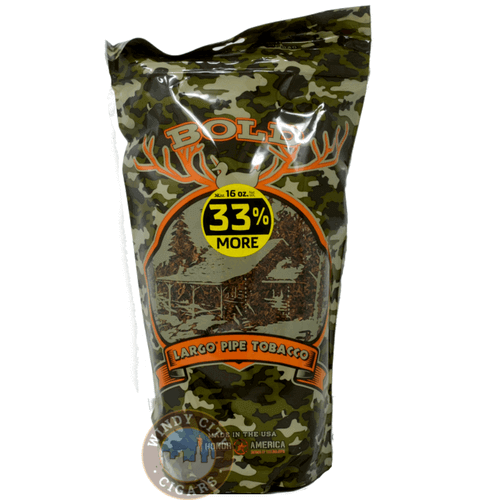 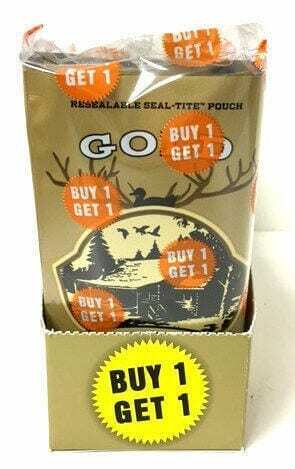 Largo Pipe Tobacco Pipe Tobacco Bold 16oz buy one get one free deal is a smooth tasting blend that’s guaranteed not to be as harsh as other pipe tobacco products; their Bold blend has a nice natural flavor that appeals to most pipe tobacco smokers. 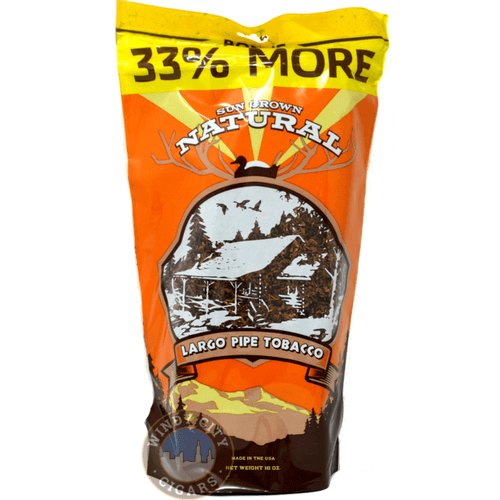 Largo pipe tobaccom is made by the parent coroporatioin, Republic Tobacco, comes in three distinct flavors: Mellow (a bit on the mild side) made from burley and Virginia tobaccos), Original, a tasty blend of premium flue and air cured tobaccos with a strong taste with no harsh odors, and Mint, wich blends high quality air cured and bright leaf tobacco with just a pinch of mint to give it some added favor. 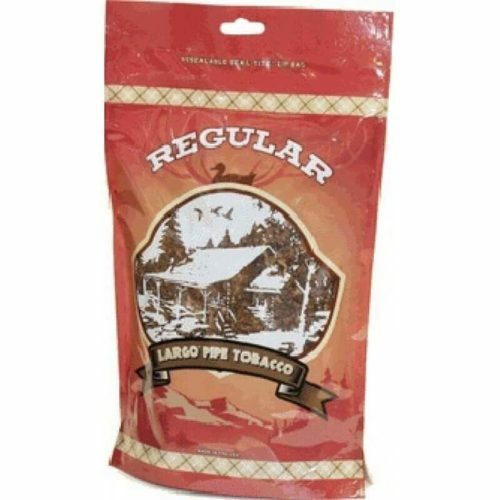 Largo pipe tobacco is highy rated on our site, it’s an affordable pipe tobacco with good value and their line of tobacco provide a satisfying smoke every time.Thank you for stopping by and check out our Deals and Coupon page for limited time offers on pipe tobacco, accessories and premium cigars.